It’s easy to feel very old when I consider how things used to be at the foundation of our ministry 12 years ago. As I obediently stepped out in faith with young children and little knowledge, God surely carried out His perfect plan in and through Snappin’ Ministries. We began with a box of tissues, 6 couples and a potluck dinner with 3 tossed salads at our very first meeting. That quickly morphed into monthly meetings with expert speakers and free, on-site child care. The parents whom we served were able to access critical information, encourage one another, and get a small break from the kids. Unfortunately, we found attendance waning over time, even though interest and need remained high. The answer, of course, took us down the winding road of social media. When we think of marginalized populations, those with physical disabilities, chronic illnesses, and special needs are certainly among the most prominent. Isolation is a critical core issue. Regardless of the paradigm, leaders in special needs ministry are attempting to include and connect people to the Body of Christ in various ways. This is why using social media is so compelling. • Help those who are isolated connect to others right from where they are. 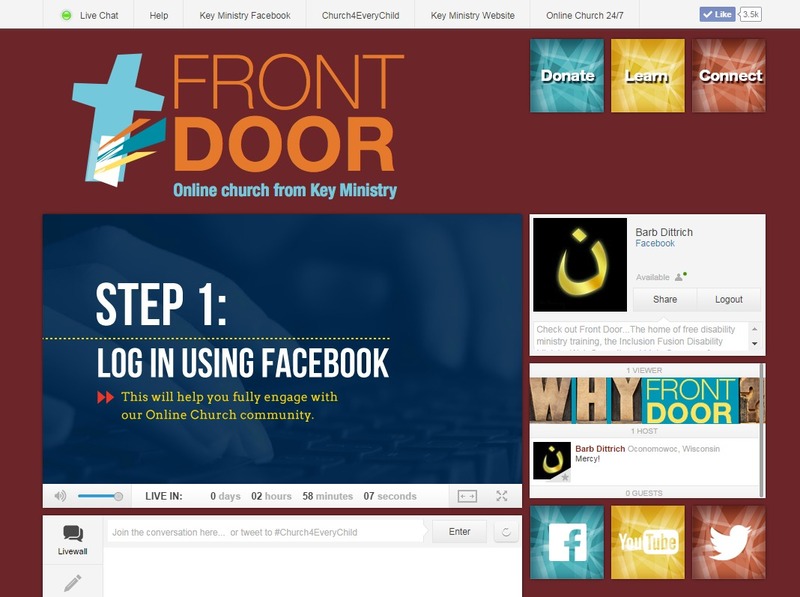 • Offer opportunities to worship online outside of a bricks-and-mortar church. • Assist those with mental health, social, or learning challenges in overcoming barriers. • Provide confidential small groups through a variety of settings and platforms. • Direct participants to resources they may never otherwise identify on their own. • Offer on-demand training for volunteers and leaders. • Consolidate and save postage on monthly newsletters. • Schedule events and outreach for your ministry. • Activate fundraising campaigns for ministry. • Enable real-time meetings with people in various locations. Although people can get stuck on the notion that social media presents a false front or an impersonal touch in ministry, I prefer to look at it in a more positive light. I don’t think it’s an either/or situation, but rather a both/and. In other words, it is my strong opinion that social media cannot be a complete replacement from in-person community, but rather a supplement to it. 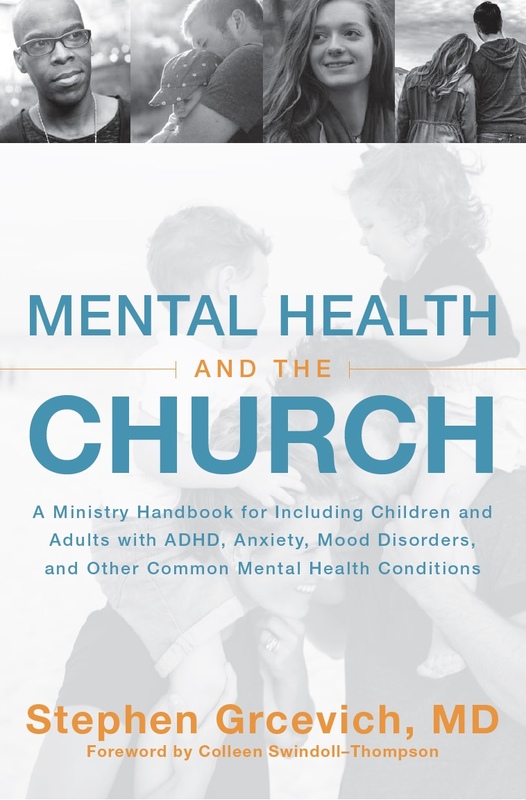 For example, within the context of a church, if one of your families cannot get to the church building because a child is hospitalized or a family member is having an anxiety attack, they can benefit greatly by connecting to you through social media. If you have a Facebook page, they could be encouraged by photos that were taken at this weekend’s service. They would be able to access the sermon if you uploaded it to YouTube. If you blog, they could access spiritual insights and instruction there. If you Instagram, your youth group could send a quick “get well” message to the affected child. In addition, we need to realize that there is still much work to be done in the way of special needs and inclusion ministry. Not every church has a functioning, healthy method of reaching those affected by disability or chronic illness. In that case, those of us who do have vibrant programs or para-church outreach need to stand in the gap. We can do so by offering online community via social media. Our ministry has continued to reach parents through our parent mentor program. However, we have recently changed our model to that of a small group. Our Side-By-Side Small Groups enable parents from different locations find support where they otherwise would have found none. For example, we have parents that may want to connect with another parent at 9 AM on a Tuesday, but there’s no one in their area who can meet at that time. Through the use of tools like video conferencing, we can create that opportunity for struggling parents. It is incredible to see God work in and through it. I have also had parents discuss with me the possibility of their lonely children connecting to another child in the same situation through a safe, healthy platform. That also could be initiated, monitored, and maintained through some form of social media. The possibilities are boundless. 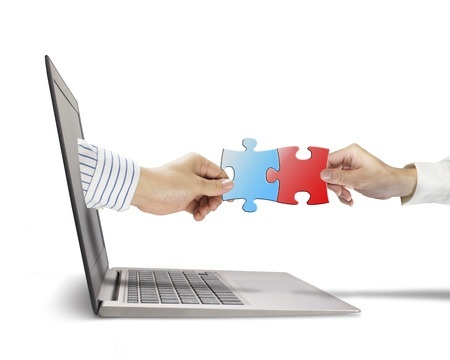 Something like Inclusion Fusion couldn’t even exist if not for the gift of social media. You can see why a leader like me gets so excited about how God can use this tool to seek and save His children, if we are obedient. He owns the cattle on a thousand hills. Why should we not trust Him with use of the internet? Barbara Dittrich is Executive Director and Foundress of Snappin’ Ministries. She also serves as Social Community Manager for Key Ministry. She and her husband, Steve, raise their 3 kids, each with either a special need or chronic illness, in Southeastern Wisconsin. 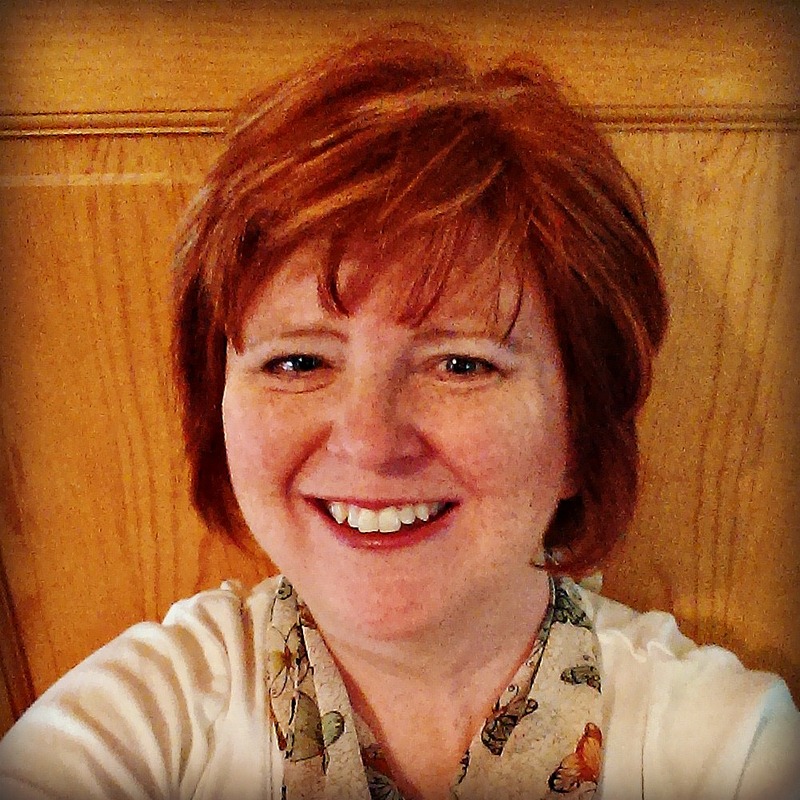 Watch for her upcoming interview on Social Media & Special Needs Ministry during Inclusion Fusion, November 12 & 13, 2014 at http://inclusionfusion.tv. 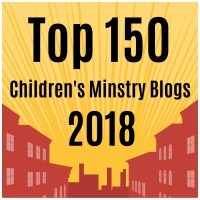 This entry was posted in Inclusion, Inclusion Fusion, Key Ministry, Strategies and tagged Barb Dittrich, Disability Ministry, Inclusion Fusion, Key Ministry, Snappin' Ministries, social media, Special Needs Ministry. Bookmark the permalink.